Barcelona captain Lionel Messi has revealed that his eldest son "Thiago Messi" asked him why fans want to "kill" him in Argentina after his latest set back on the international stage. 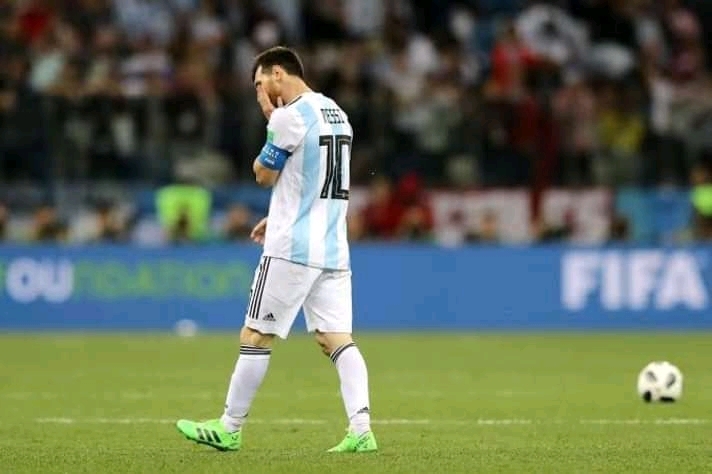 The five-time Ballon d'Or winner has often been made a scapegoat in his homeland for the national team's recent failures, which is one of the reasons why he took a break after the 2018 World Cup failure in Russia. Lionel Messi's relationship with the South American media has always been fractious and he even announced his retirement from international duty in 2015 after missing out on winning the Copa America due to a Mis fired penalty. During an interview with Argentinian radio show Club Octubre 94.7 FM this week, Messi has revealed that he finds the criticism "hard" and that his son has even picked up on the negative comments swirling in the media. "It is hard, my son is always looking on YouTube and saw a video. "He asked me why in Argentina they want to kill me! "But I like to keep going. I still want to win something with the national team. I am going to play all the important games. We already reached a World Cup final [in 2014] and this is not that easy.